The Court of Appeal has now given the final word in the second of two cases addressing the entitlement of a multiple sclerosis medicinal product, Tecfidera, to regulatory data protection. 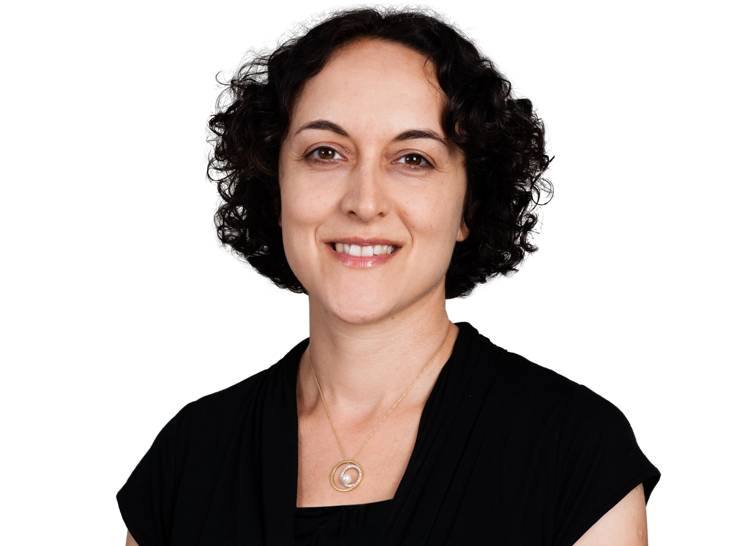 The two cases considered both the binding nature of a recital to the Commission decision authorising Tecfidera, and the test for determining when a new medicinal product is entitled to regulatory data protection. Teva, a generic company, applied to the MHRA for a marketing authorisation for a generic version of Tecfidera. The MHRA refused to validate Teva’s application on the ground that Tecfidera still benefited from data exclusivity, such that Teva could not rely on the clinical and non-clinical test data generated by Biogen, the manufacturer of Tecfidera. The MHRA relied, in that regard, on a recital in the Commission’s decision authorising Tecfidera, which the MHRA said was binding on it. Teva challenged the MHRA’s decision in a judicial review on the basis that: (i) the MHRA was wrong to consider itself bound by the disputed recital in the Commission’s decision authorising Tecfidera; and (ii) to the extent that the MHRA had considered the issue of data exclusivity itself, it had applied the wrong legal test. Following a three-day hearing, Mr Justice Jay dismissed Teva’s claim on both grounds. In his judgment, Mr Justice Jay considered the relevant pharmaceutical regulatory regime, recent important European Court judgments and AG opinions, the circumstances in which findings in recitals to Commission decisions may have legal effects, and the questions a licensing authority must ask itself when considering whether two medicinal products contain different active substances. Meanwhile, Mylan, another generic company, applied to the MHRA for its own marketing authorisation for a generic version of Tecfidera. In its claim, Mylan accepted that the Commission decision was binding on the MHRA, but sought a reference to the Court of Justice, arguing that the Commission (and therefore the MHRA) had applied the wrong legal test by asking whether Tecfidera contained a different active substance from any previously authorised medicinal product. 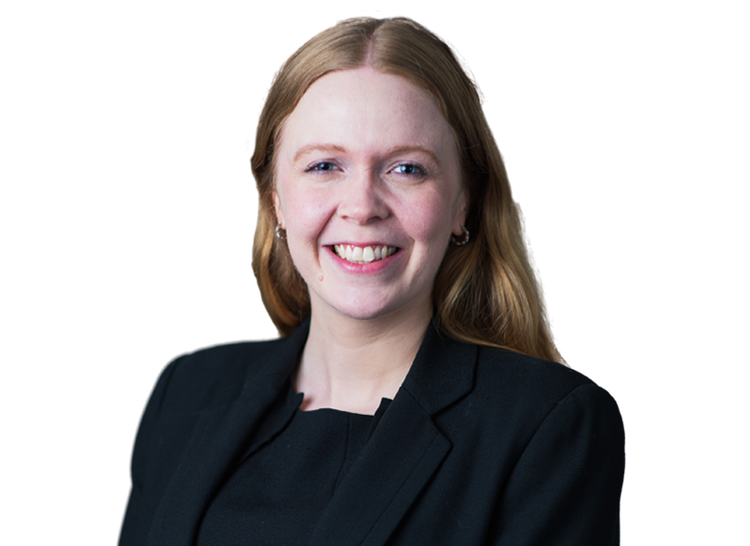 In a reserved judgment, Mr Justice Supperstone refused permission to proceed with judicial review, holding that Mylan had failed to show that it had an arguably “well founded” ground of challenge which could potentially support a reference. Permission to appeal against Mr Justice Supperstone’s decision has now been refused by Lord Justice Floyd, confirming the correctness of the “different active substance” test applied by the Judge. 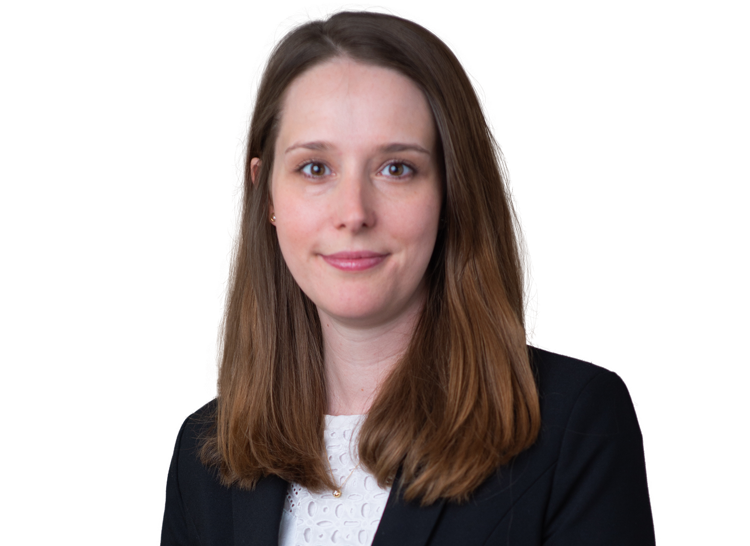 Kelyn Bacon QC and Emily Mackenzie appeared for Teva in the first case, instructed by CMS Cameron McKenna Nabarro Olswang LLP. 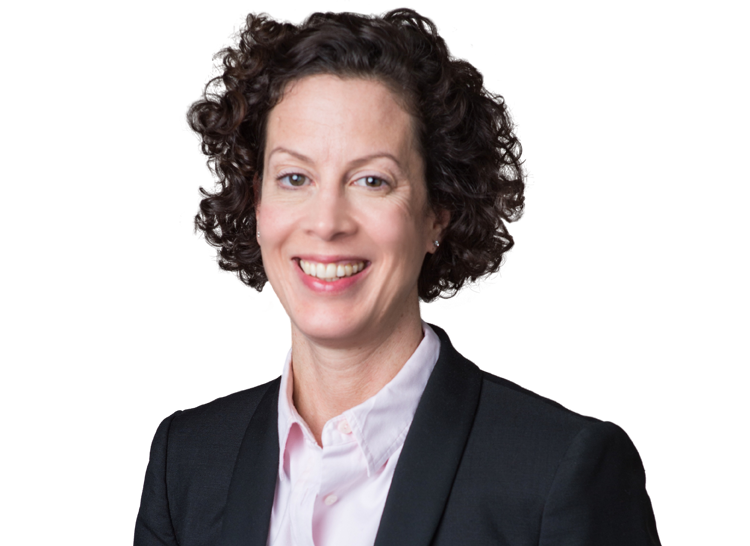 Jemima Stratford QC and Charlotte Thomas appeared for the Interested Party, Biogen, in both cases, instructed by Arnold & Porter Kaye Scholer LLP.